XMP loaded no problem. OC'd the kit to 3200Mhz with no issue. 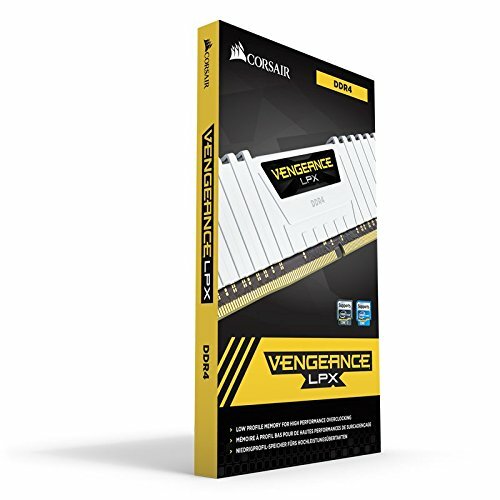 Corsair tends to be a little pricier than other vendors, but 10 years with no issue, I don't see why I'd break the streak (2nd FX build notwithstanding). I can't fault this RAM, really - I'd need a reason to give anything other than 5 stars, but I can't think of one. It's good value, lacking in LEDs but that's what I wanted and is as advertised, and the RAM can be OC'd up to 3000MHz. I'm really pleased that I went with the 32GB bundle, too, I don't think I'll be worrying about upgrading my RAM anytime soon.